WINNIPEG, MB - Playoff fever is catching, the countdown to game one has started and it's going to storm as the Whiteout is headed to the streets of Winnipeg. Everyone is welcome to join in the celebration and share in every goal, every hit, every moment of Jets playoff hockey. 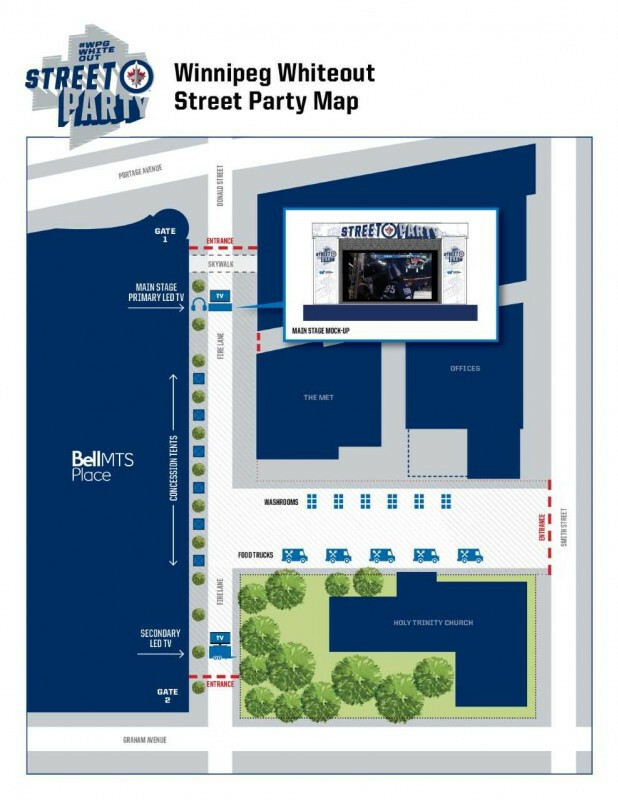 As part of the Winnipeg Jets playoff push, Economic Development Winnipeg announced that it's hosting the Winnipeg Whiteout Street Party. This event gives fans a place to cheer on the Jets while showcasing Winnipeg to the world.